Product prices and availability are accurate as of 2019-04-12 20:17:25 EDT and are subject to change. Any price and availability information displayed on http://www.amazon.com/ at the time of purchase will apply to the purchase of this product. 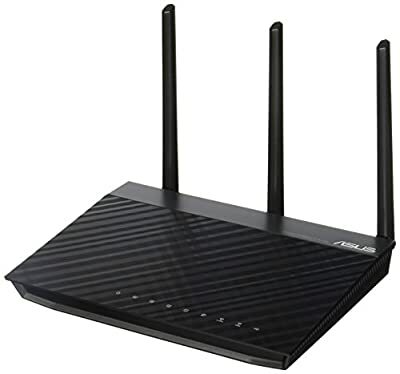 Wireless router lets you surf the Web, e-mail and print throughout your home Up to 450 Mbps transfer raters offer fast, efficient operation. 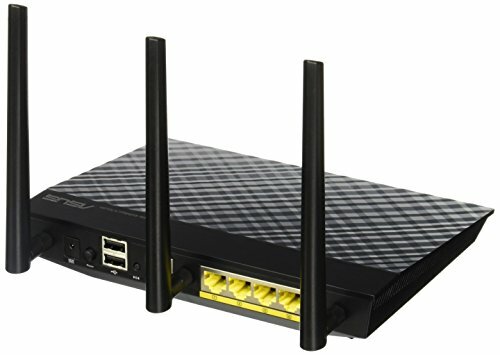 2.4GHz and 5GHz transmitters are great for 3-D HD video streaming, multiplayer gaming and file and printer sharing. 3x detachable antenna provides a strong signal throughout your home. IEEE 802.11a/b/g/n with IPv4 and IPv6 for reliable performance. Built-in firewall helps keep your information secure.